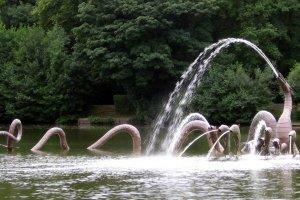 A historic market town, Montgomery is just one mile from Offa's Dyke and the Welsh-Shropshire border. 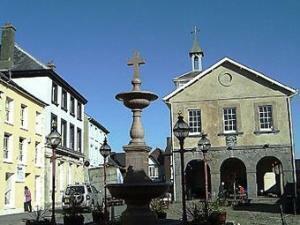 There is much to explore in the area including Montgomery Castle and the town's cobbled streets and Georgian and Victorian architecture. 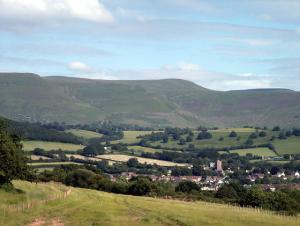 The ancient market Town of Talgarth nestles beneath the Black Mountains which run along the border between Wales and England. 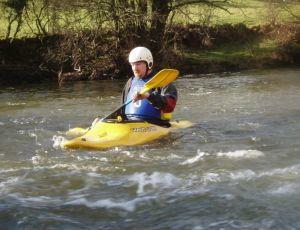 Close to Brecon, Crickhowell and Hay-on-Wye, it provides an ideal base for visitors wishing to explore the area. 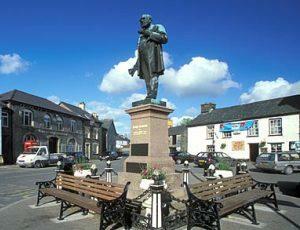 The historic town of Crickhowell lies on the River Usk on the southern edge of the Black Mountains in the eastern part of the Brecon Beacons National Park. 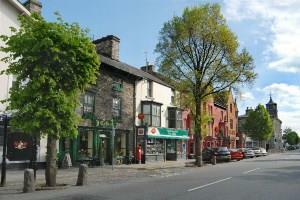 Hay-on-Wye - in Welsh 'Y Gelli Gandryll' or just 'Y Gelli' is well known as 'the town of books' and is home to the Hay Literature Festival. 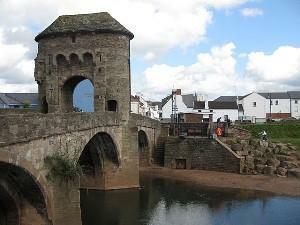 Monmouth is in the heart of the Wye Valley, and, as a designated Area of Outstanding Natural Beauty, is surrounded by magnificent countryside. 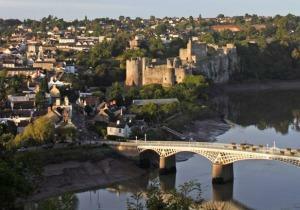 The historic walled border town and ancient port of Chepstow is just over half an hour from Cardiff and Bristol and commands the entrance to the Lower Wye Valley in an Area of Outstanding Natural Beauty. 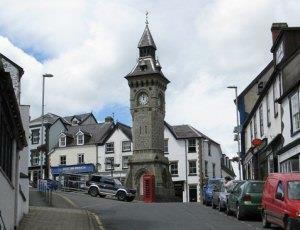 Llandovery is delightful little town at the northern edge of Carmarthenshire. 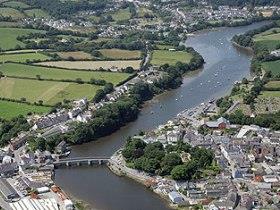 The name Llandovery means 'church amongst the waters', owing to its position in a valley where the rivers Towy, Bran, Gwydderig and Bawddwr coincide. 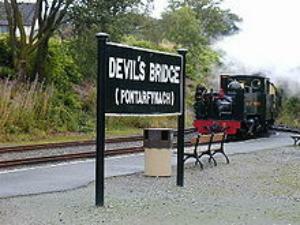 Llandysul is ideally situated for exploring the varied and beautiful counties of Ceredigion, Pembrokeshire, Carmarthenshire and the Brecon Beacons and is almost equidistant from the larger towns of Cardigan, Carmarthen and Lampeter. 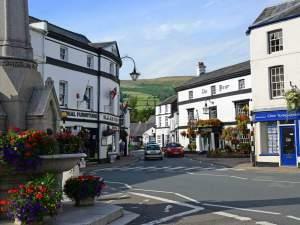 Abergavenny is the traditional gateway to South Wales and to the Brecon Beacons National Park. 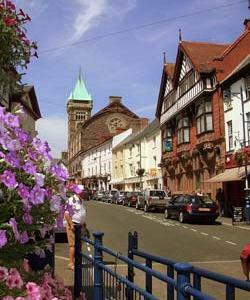 The old market town is surrounded by beautiful border countryside and home to one of the best food festival in the UK.